An amputation can be both physically and emotionally challenging for anyone. 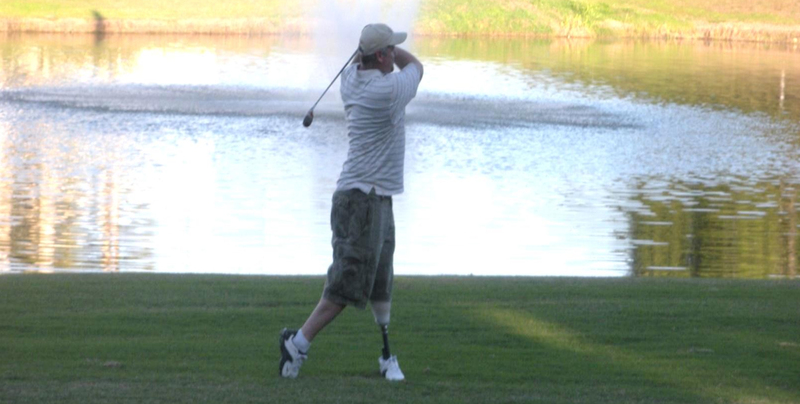 It is important to understand that many new amputees function very well and pursue the same active lifestyle as prior to limb loss. This booklet aims to provide you with answers to many of the questions that arise before and after an amputation. When speaking with your healthcare provider, it is important to know which questions to ask and have an idea of what to expect. Many questions will arise throughout the rehabilitation process. This booklet will answers to some of them and give you resources to get further information. Having the answers to commonly asked questions readily available will help you prepare for the steps and procedures that will occur before, during, and after your amputation. This information can assist you in your return to the things you need and hopefully enjoy participating in. This booklet also provides many other resources that you may find useful in your recovery. There are many organizations that offer a variety of assistance that range from driving devices to sports related activities. This booklet attempts to turn your disability into a possibility by sharing the collective rehabilitative experiences of others with you. 3D printer live feed click the link above and to see what we're building!